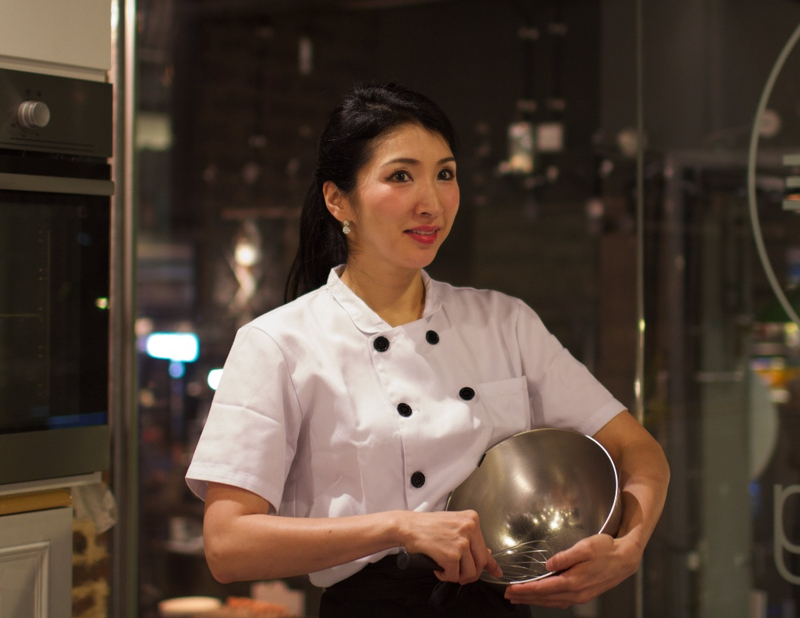 One of our most sought-after baking instructors, Mayumi-san is back for a limited time in October, and will be teaching a series of three exciting classes that are sure to enthuse any baking & sweets aficionado! 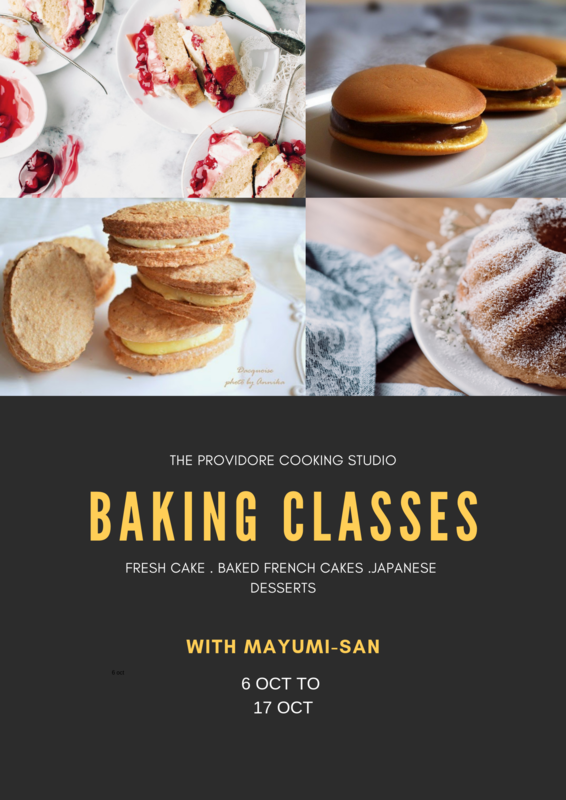 From fresh cream cakes, to baked french delights, and also traditional Japanese sweets such as mochi and raindrop cakes, these classes are not to be missed! 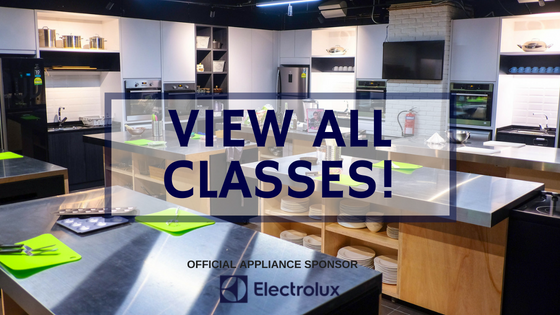 Click on the link below to make your booking!